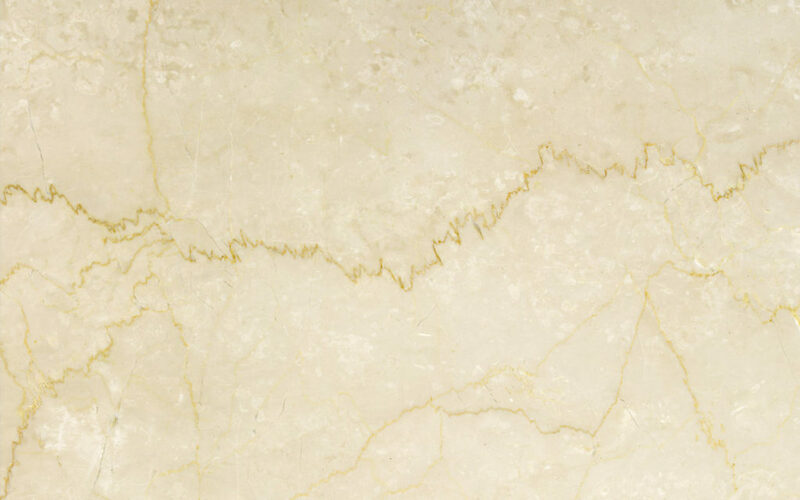 Natural marble is a crystalline (metamorphic) rock, composed of dolomite or calcite, or from these two minerals. 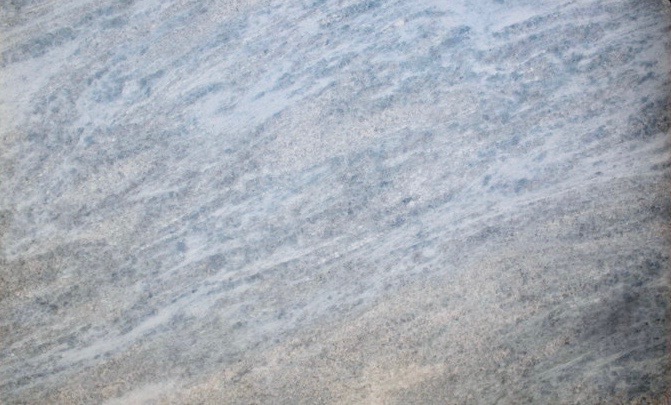 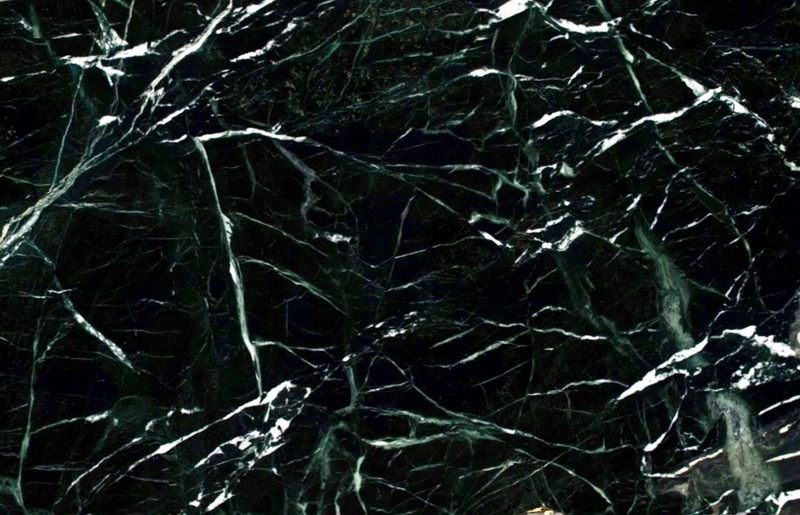 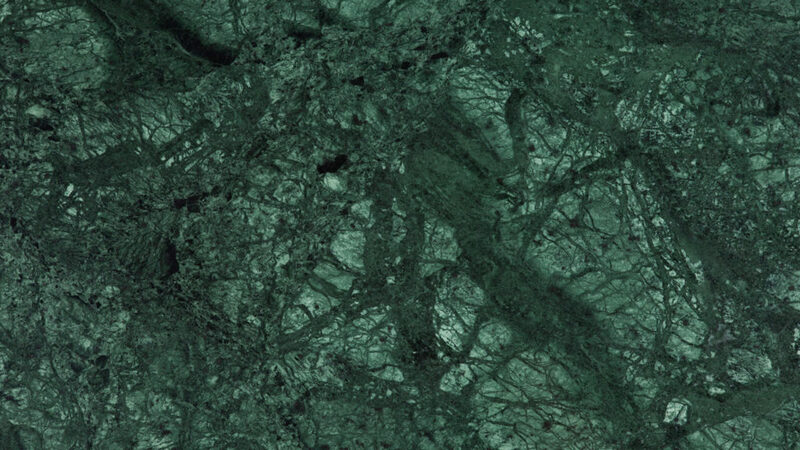 Different colors of marble exist in nature: white, black, blue, green, pink, and red. 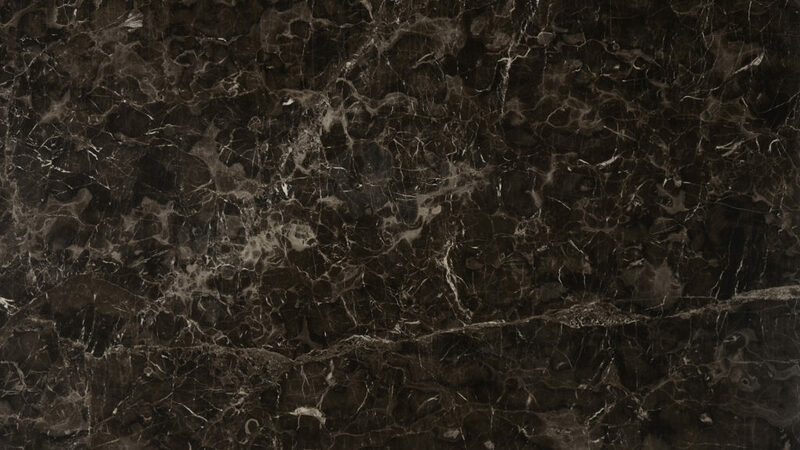 The stone can be easily processed by means of various methods such as grinding and polishing that help to reveal its noble texture to the full extent. 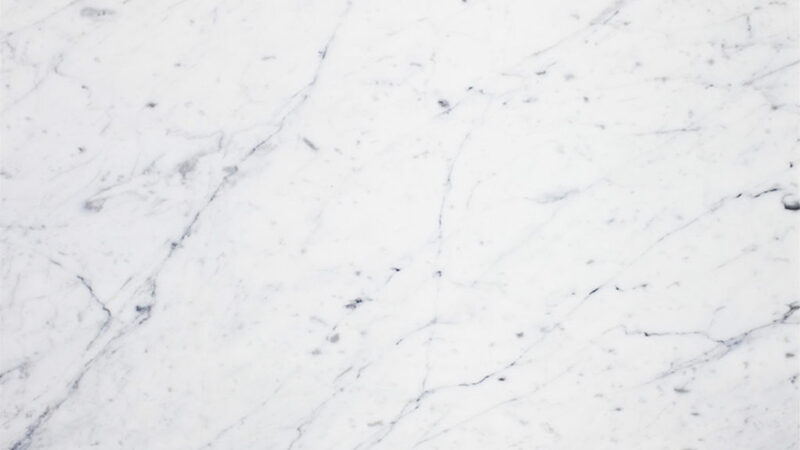 Products made of marble always imply stature and greatness, monumentality and luxury. 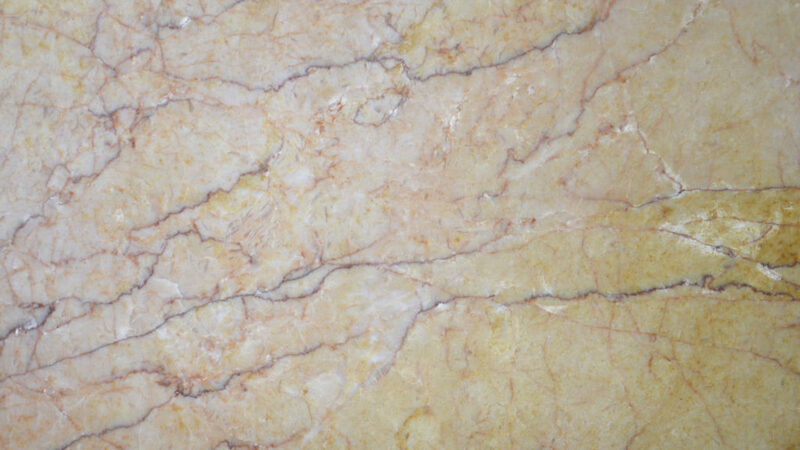 The life cycle of marble products is almost unlimited, but the wear resistance of marble is inferior to granite. 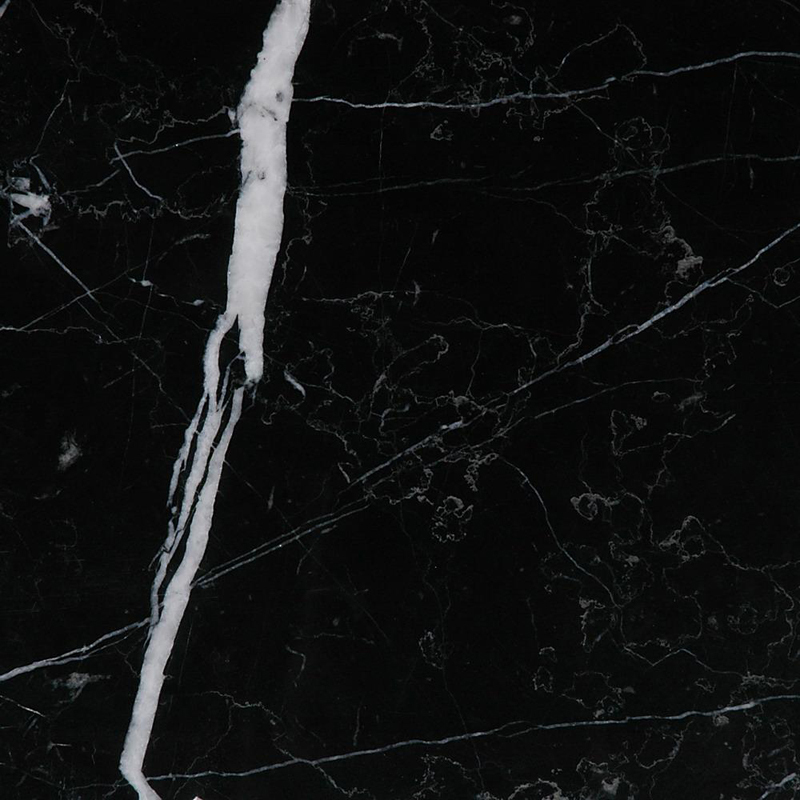 It is impossible not to draw attention to the shortcomings of marble. 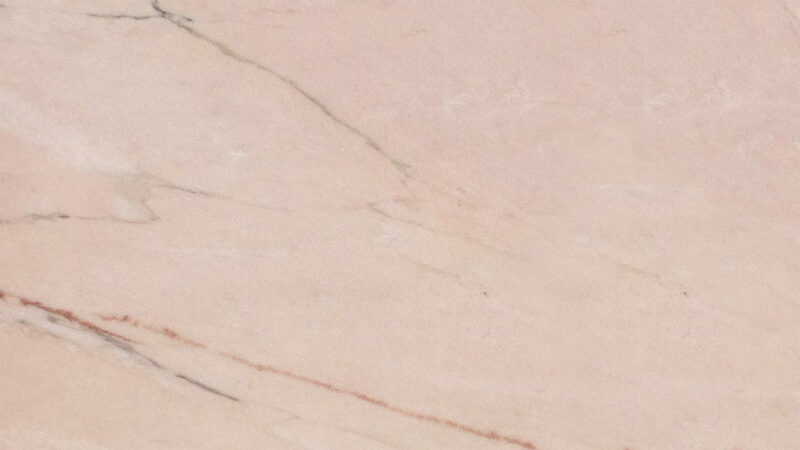 Marble is not resistant to the effects of acids, even food ones. 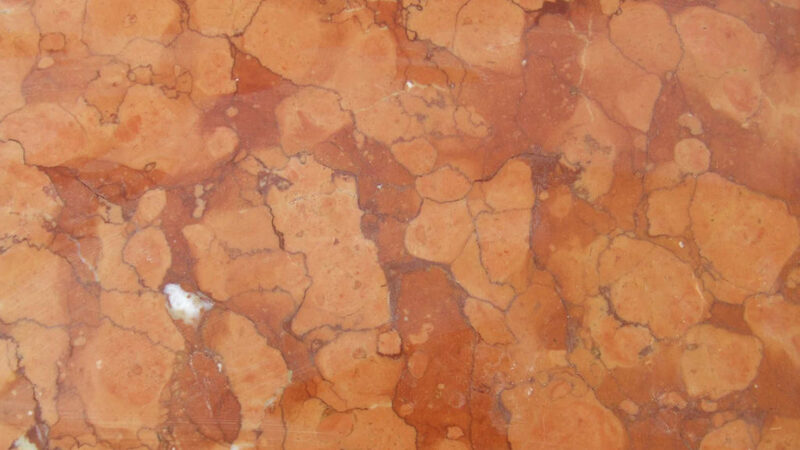 Being even more porous than granite, marble easily absorbs colored substances. 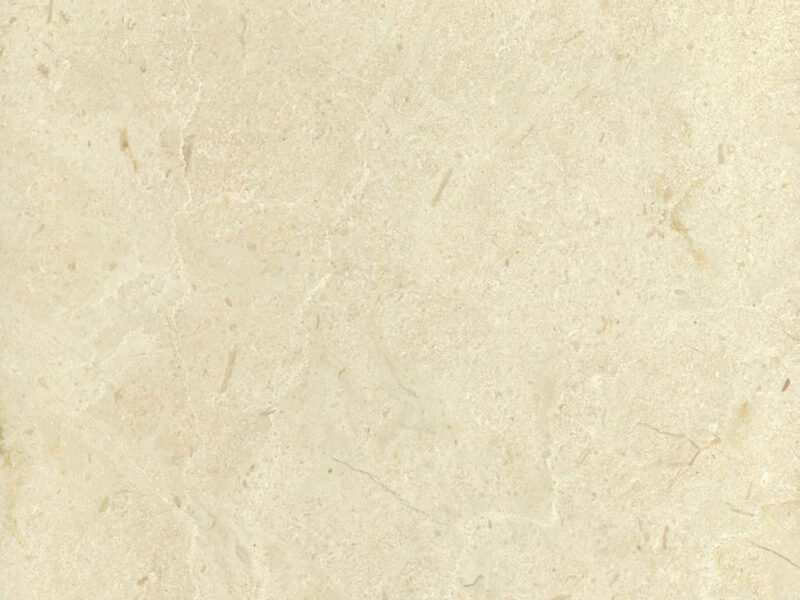 It is extremely not advisable to choose marble as a material for the manufacturing kitchen countertops, as well as floor covering in places where people pass all the time. 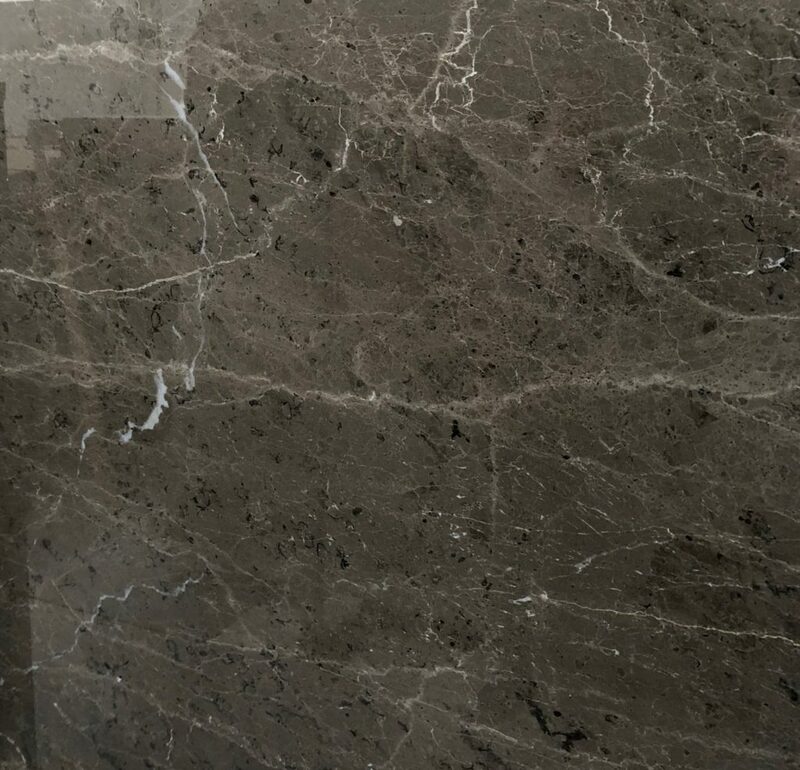 Dust particles and abrasive substances can easily damage the surface of this stone, it will start to fade and lose its natural color. 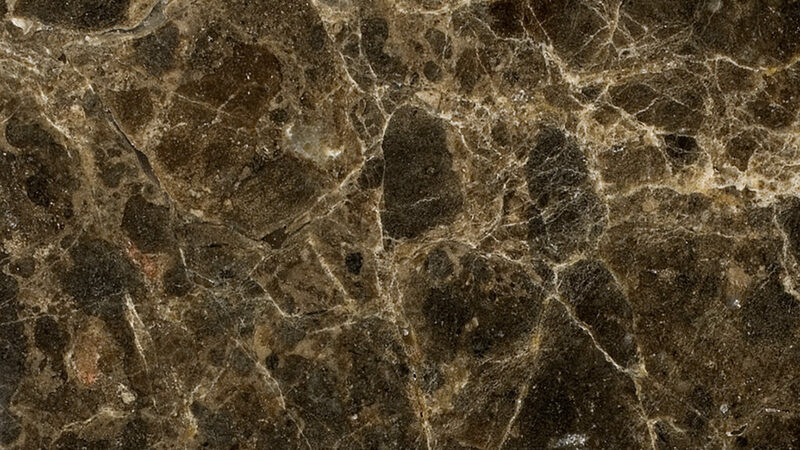 It is difficult to find stones of the same shade for the facing of large areas because each stone is unique and may differ from the other. 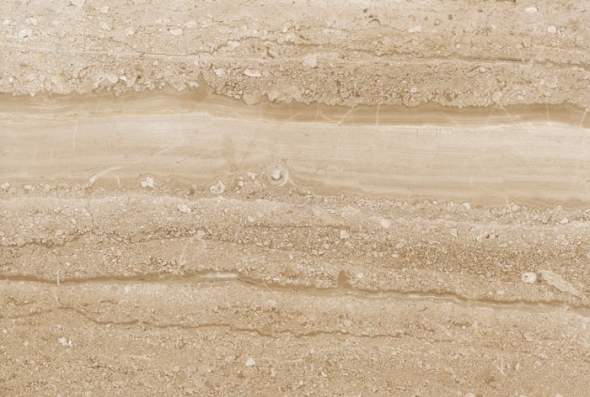 Marble is well suited for the facing and decoration of fireplaces.